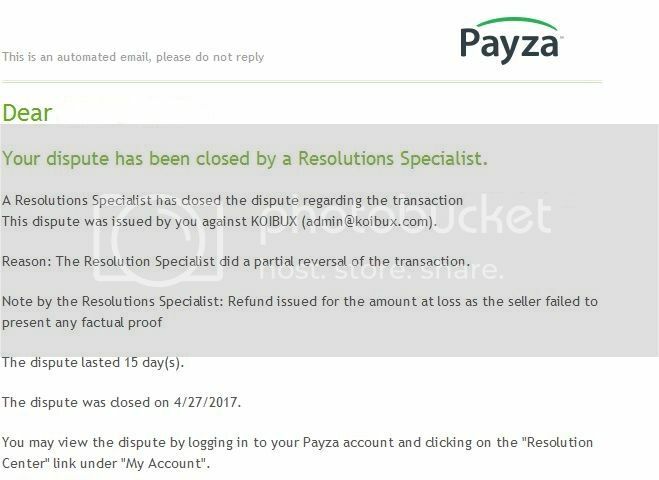 Now the admin of koibux has just done a dispute against me as he claims i got a full refund from payza lol. 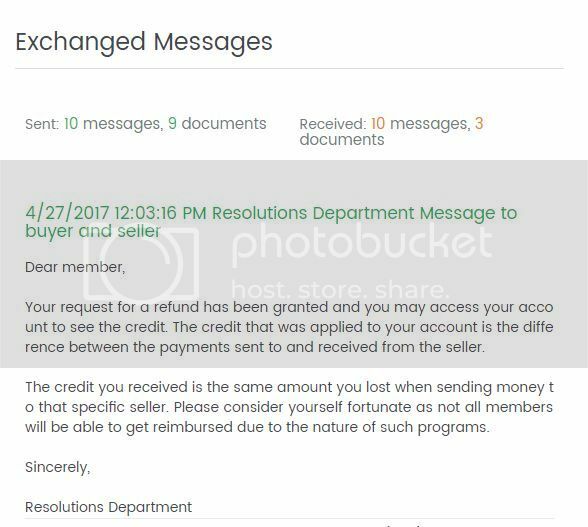 As Payza refunded $ back to you please refund $6 back thanks. I have lost a lot of money already as I tried to explain. Thanks.